If you thought that all there was to home lighting was a few main fixtures and table lamps, we're going to totally blow that theory out of the water today! 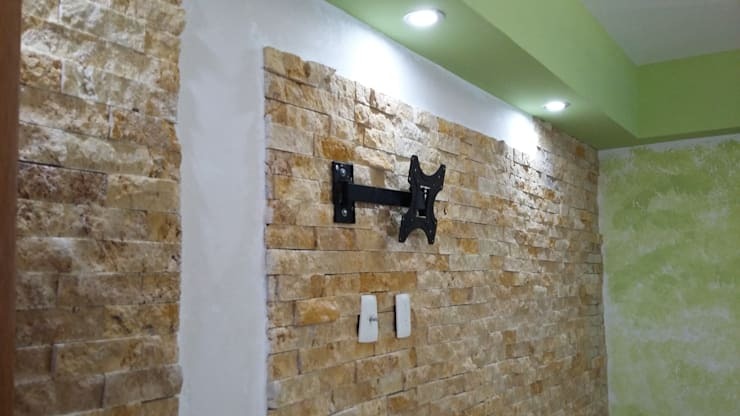 Ask any interior designer and they'll tell you that wonderful wall lights are a brilliant weapon to have in your arsenal , as they can do so much more than make your rooms a bit brighter, but don;t just take their word for it! 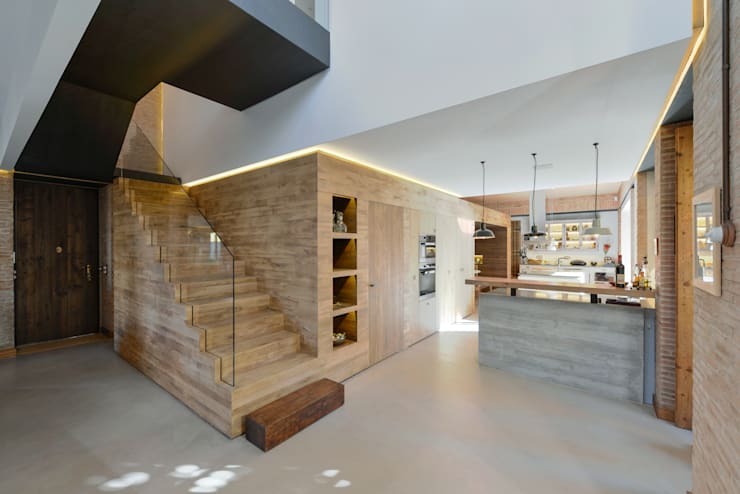 We've found some amazing pictures that show just how impactful wall lighting can be, so let's take a look and see if your hallway can stand to be a little more glamorous and your kitchen, more practical as we give you 15 reasons to light your walls! 1. To add a little extra pizazz and personality to your already gorgeous facade! 2. 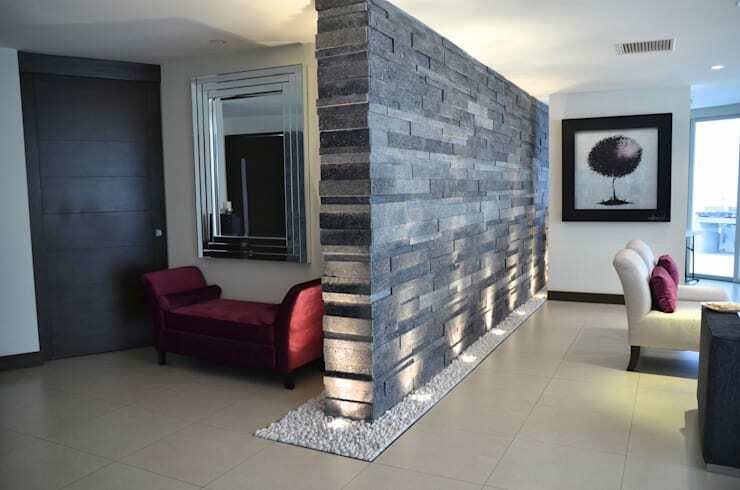 With floor lamps, you can turn your hallway into an incredible guests reception area. Talk about a great first impression! 3. There's no better way to highlight stunning natural textures and great material selections. 4. 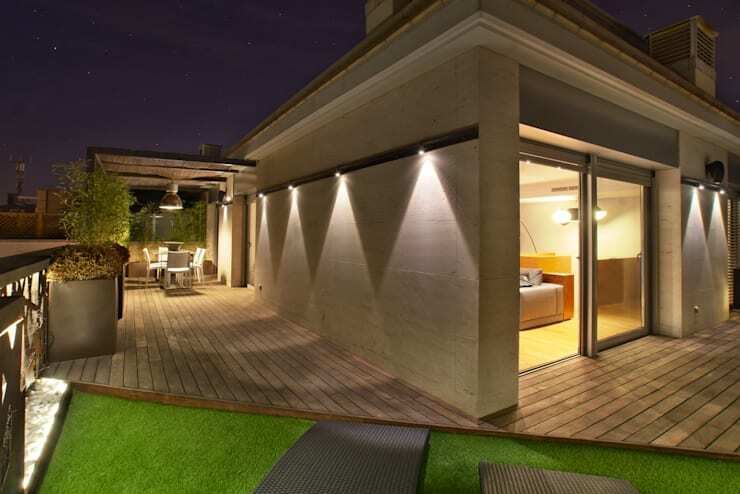 It can help to turn a dark courtyard into a sociable after-hours spot! 5. Fascinating focal points can be just a flick of a switch away! 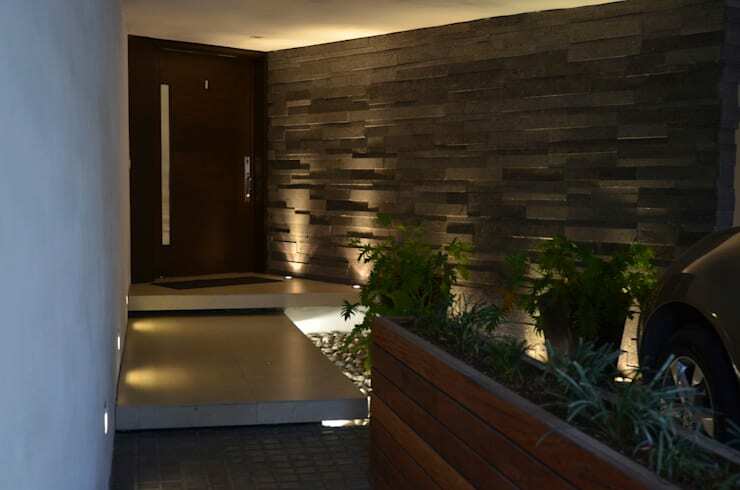 What an entrance feature! 6. 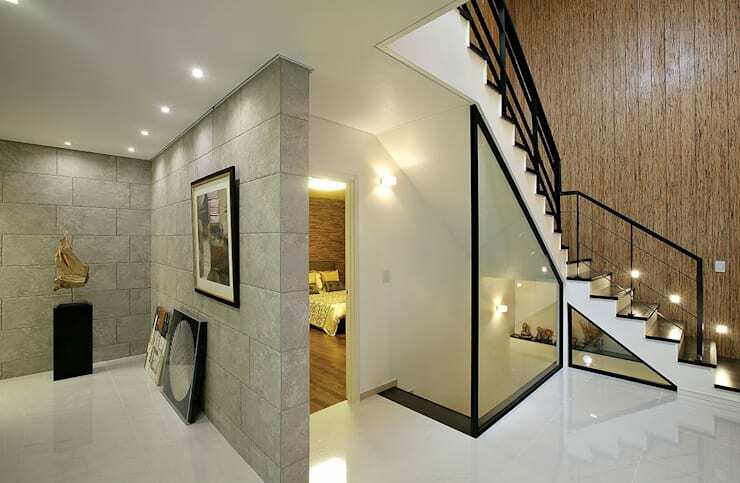 Feature walls will be highlighted to perfection and leave a lasting impression. 7. 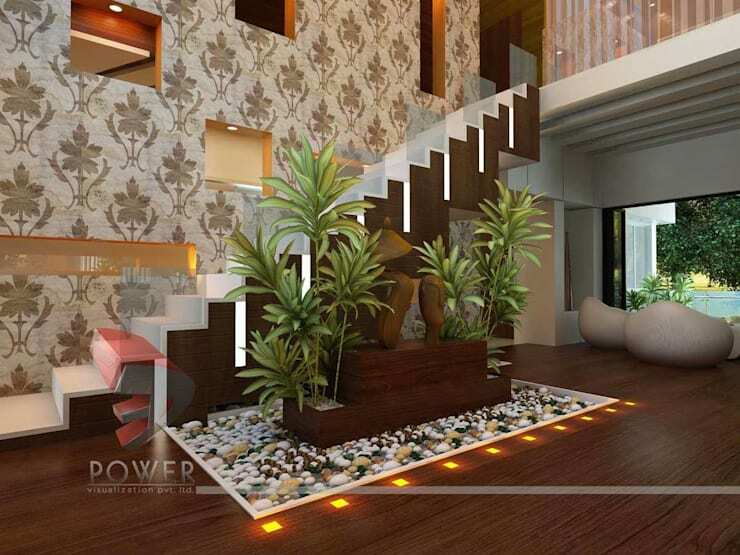 The right lighting picks out the warm tones in natural materials, such as wood, and creates a lovely ambience. 8. Let's not forget that safety is also a key consideration, as you don't want people tripping over on your porch! 9. 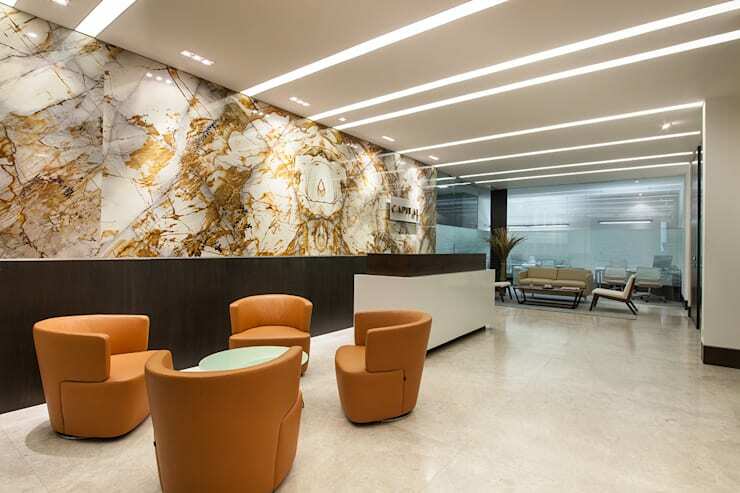 Wall lighting really picks out textural diversity and makes a striking feature out of it. 10. 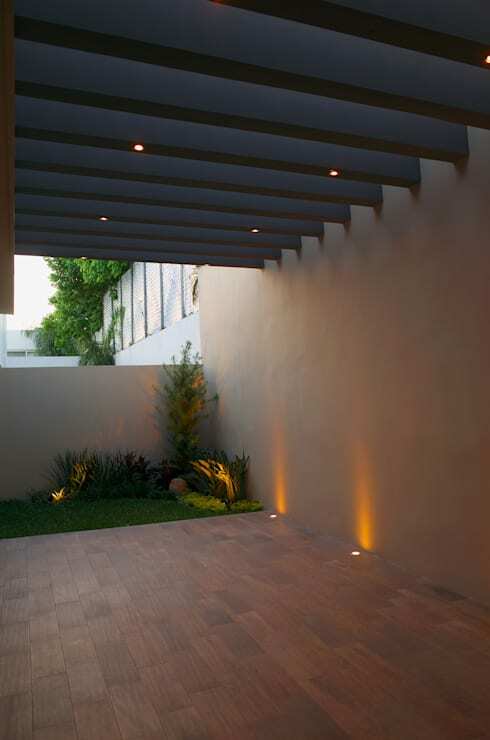 You can add lighting to spaces that would have otherwise been left in the dark, to a certain extent! These niche lights are amazing! 11. 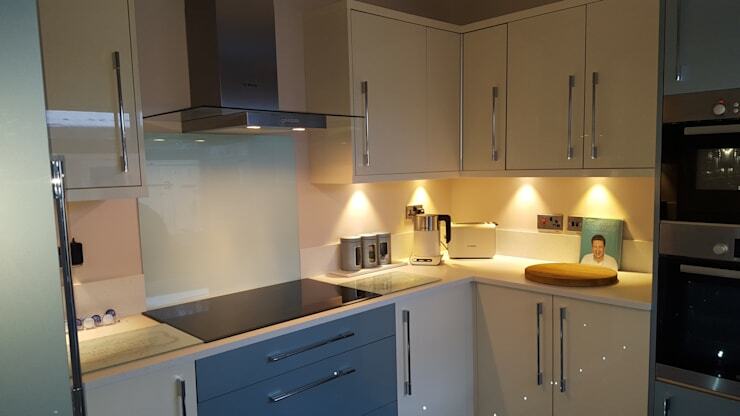 Placed with functionality in mind, wall lights are brilliant, as they can increase the usability of even your kitchen! 12. Lighting the connection between ceilings and walls will actually make the walls seem taller! 13. 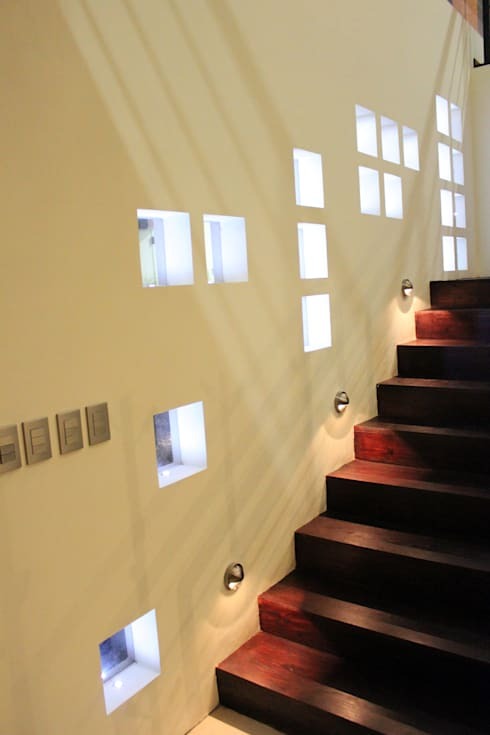 Wall lights are perfect for your staircase, as it will increase your safety, while also making more of a feature of a necessary architectural inclusion! 14. 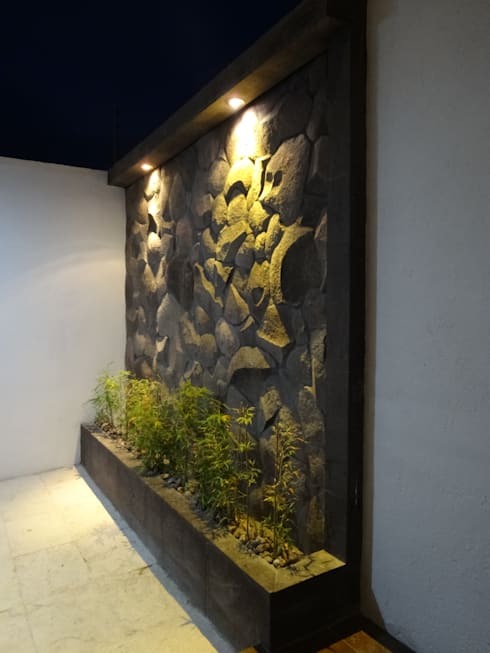 We all know that lighting is a great way to create a little privacy! 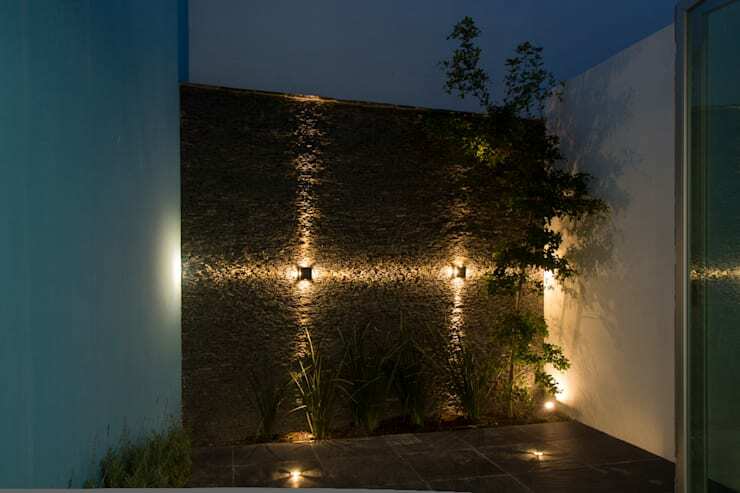 Ambient wall lighting is great for your facade, if you don't want to be disturbed by unwanted guests! 15. Finally, using lighting in a clever way will help to capture a far more contemporary aesthetic. Especially if some gloss white surfaces are in place too! 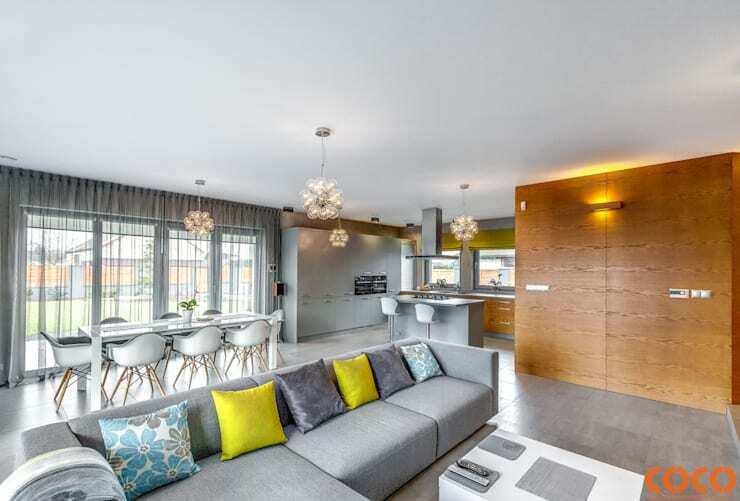 Get a little more lighting inspiration by checking out this Ideabook: Interior lighting: Guidelines for great design. Did you spot a suitably creative idea to copy here?